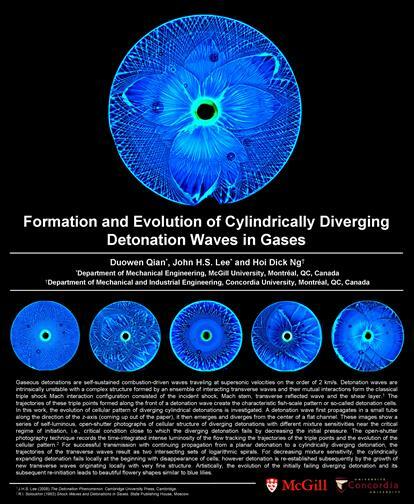 · High-speed reacting compressible flow: Fundamentals in explosion and detonation dynamics; Flame acceleration; Interactions of compressible turbulence with chemistry. · Alternative Fuels: Combustion characteristics of potential alternative fuels including hydrogen, dimethyl ether, syngas and bio-fuels; Modeling of fuel blends to improve safety, fuel energy and emission efficiency. 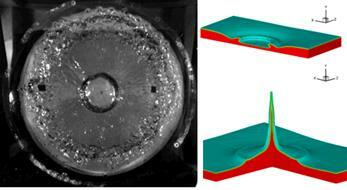 · Energetic Materials: Condensed phase energetic materials modeling; Spectroscopy analysis. 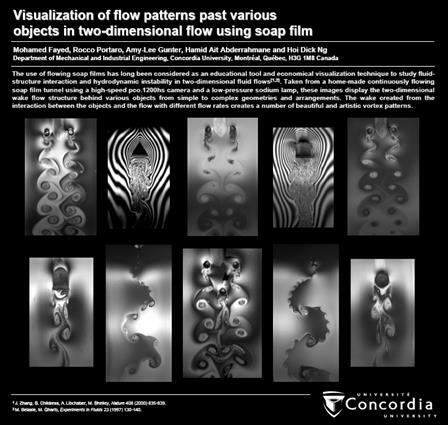 · Numerical Methods: CFD, High-order finite volume numerical schemes; Implicit Large Eddy Simulations (ILES); Adaptive Mesh Refinement (AMR); Adaptive and Overlapping Grid Method; Reduced chemical kinetics strategy. 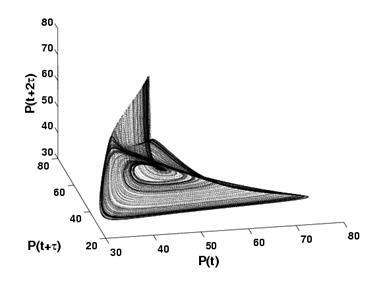 · Nonlinear Dynamics: Nonlinear dynamics and chaos in reactive flow phenomena; Logistic equation modeling. · Shock Waves Phenomena: Blast wave theory; Shock interactions; Blast injury. 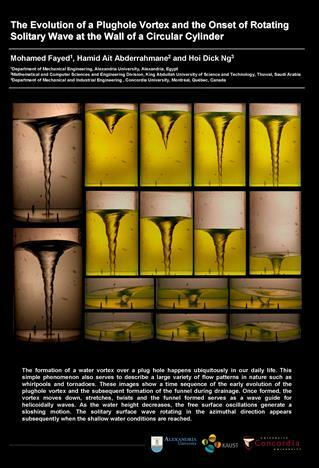 · Surface Waves and Vortex Dynamics: water waves; SPH; Pattern formation. 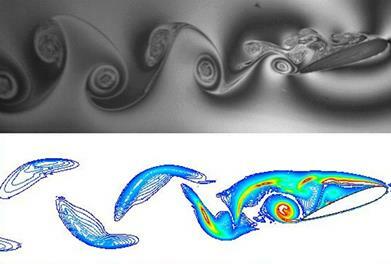 · Wind Energy: Turbulent flow field behind scaled wind turbine; Blades design.